2. 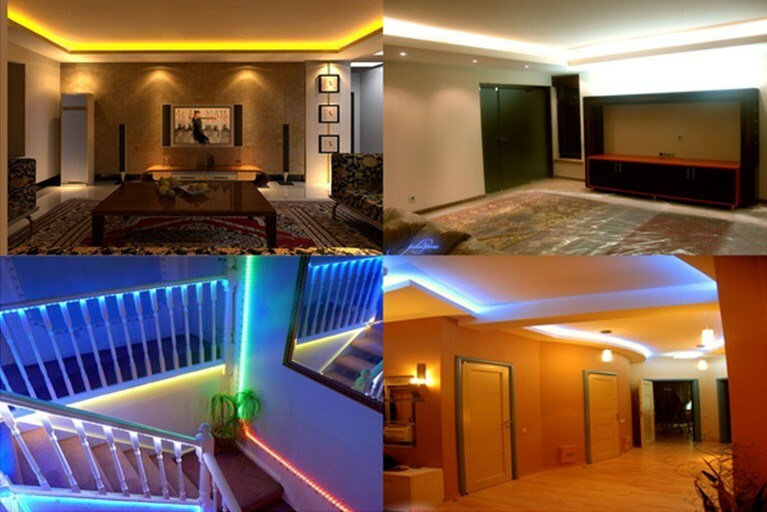 Products with high quality and offer 3 years warranty to all of them. 3. Professional service: reply you within 24 hours though our professional sales and customer-service dept. 4. Short lead time: 3-5 working days for small order, 7-10 working days for large amount. 5. Welcome to buy the samples to test. 6. 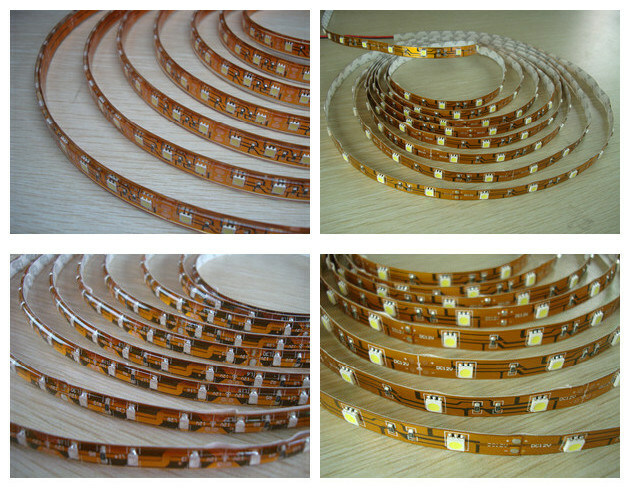 We have strict quality of our led lights. The reject ratio is 0.1-0.2%. 7. OEM service and ODM accepted and welcomed.